Home » Posters & Prints » 7 Wildlife Animals 16x20" Art Prints - One price for all! Notify me of updates to 7 Wildlife Animals 16x20" Art Prints - One price for all! 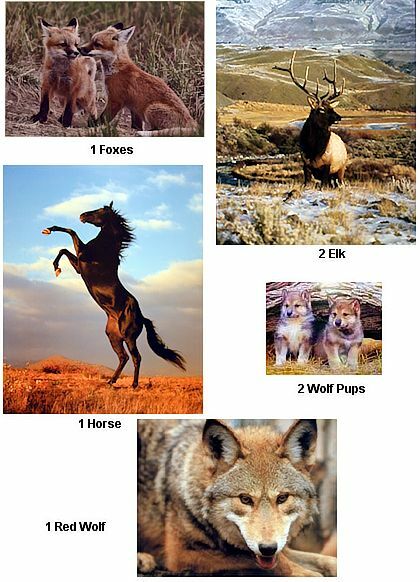 7 Wildlife Animals 16x20" Art Prints - One price for all! These wildlife animal themed art prints are 16" x 20" (40.64cm x 50.8cm). One price for seven posters pictured below.